We take 20 children for 5 days during the school holidays. Learn about, take care of and ride a horse for a whole week! Primary, Secondary and International students learn new skills, make new friends and enjoy the countryside with School Camps, Day Visits & School Holiday Camps at Bestbrook Mountain Resort. We take 20 children for 5 days during the school holidays, you need to get in fast as places fill quickly. 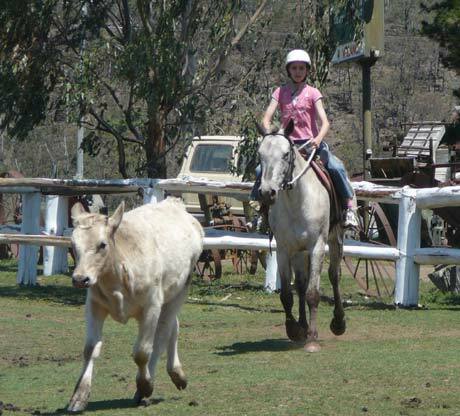 We offer the ideal opportunity for children to learn about, take care of and ride a horse for a whole week. Whilst learning new skills, making new friends and enjoying the countryside. Horse riding builds confidence improves balance and coordination. Children gain knowledge of horses in a safe and supervised environment. Sometimes we have visiting shows, Australian Bush Buddies stopped by recently with some of their very popular wildlife! We do cater for special dietary requirements as needed. Bestbrook has packages available for Primary and Secondary School student groups. We tailor programs to suit individual needs, offering day visits and 1 – 4 nights away. Primary students can have fully catered camps with programs designed around the age and number of students. Secondary schools can use Bestbrook grounds as a boot camp for their senior students. 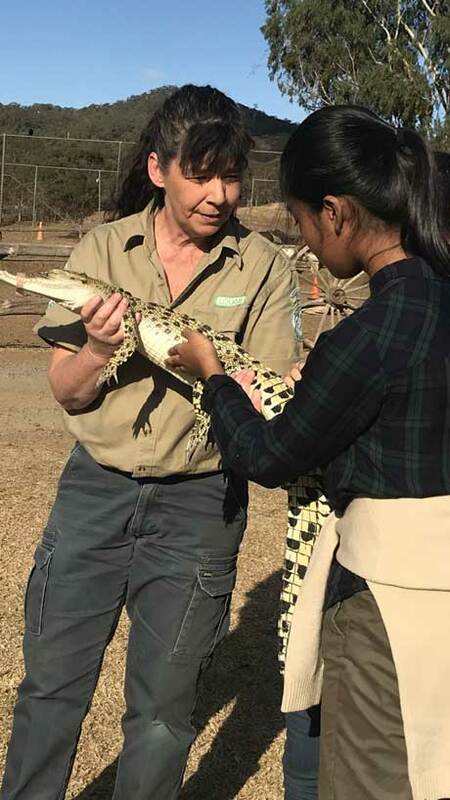 We also cater for international students on study tours who wish to experience a little bit of Australia while still having some creature comforts. If you’re looking for a country – farm student group excursion within easy driving distance, Bestbrook is perfect. Great for outside school care centres, or international study tour groups. Bestbrook is within a 75min from Ipswich and Toowoomba, 90mins from Brisbane and 2hrs from the Gold Coast. We can pack a lot of activities into a 4hr visit for groups from 15 up! A student group excursion to Bestbrook isn’t just educational, it’s FUN! 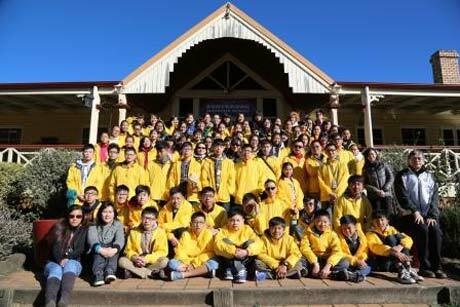 This is also a great opportunity for International study tour groups to get a small taste of Australian Country Life. Activities can include Horse riding, Whip cracking, boomerang throwing, billy boiling races, bush hut building, billy tea and damper, animal feeding, kite making, wagon rides, spotlighting, butter making demonstrations, sheep shearing, branding activity (not on cows) and yabby fishing. Visit local heritage centre and Glengallan homestead. Please Contact Us to request copies.